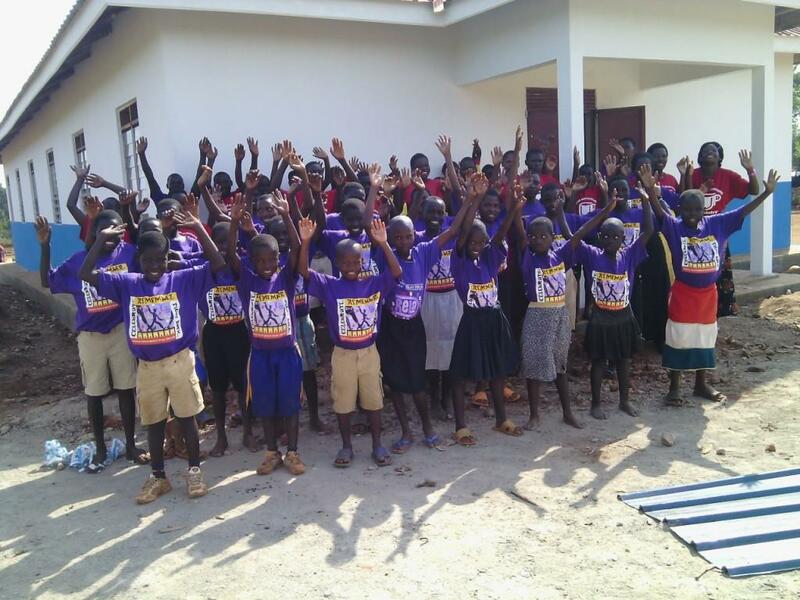 The Child Redeemed Mission Home (Formerly Stream of Hope Home for African Child) currently supports 59 children aged 5 to 19 years old. 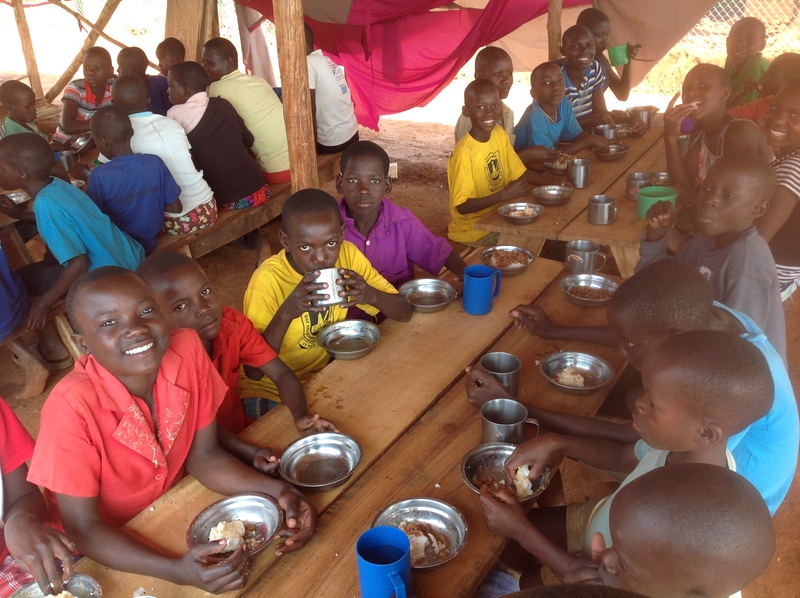 39 children reside at the home and are in Primary School. 20 older children are boarding at High School, Trade Schools, or internships. The children are from diverse backgrounds, are fully cared for, and attend excellent schools. They all sadly have tragic beginnings to their lives. Most are healthy but some have long term health issues that are cared for. The home is located on 3+ acres of fenced and secured land in the Bwase community, roughly 120 km north of Jinja. The facilities include: boys dorm, girls dorm, a kitchen/dining hall/church building, utility house, guard house, solar electric lights, chlorinated well drinking water, latrines, playground, and gardens. 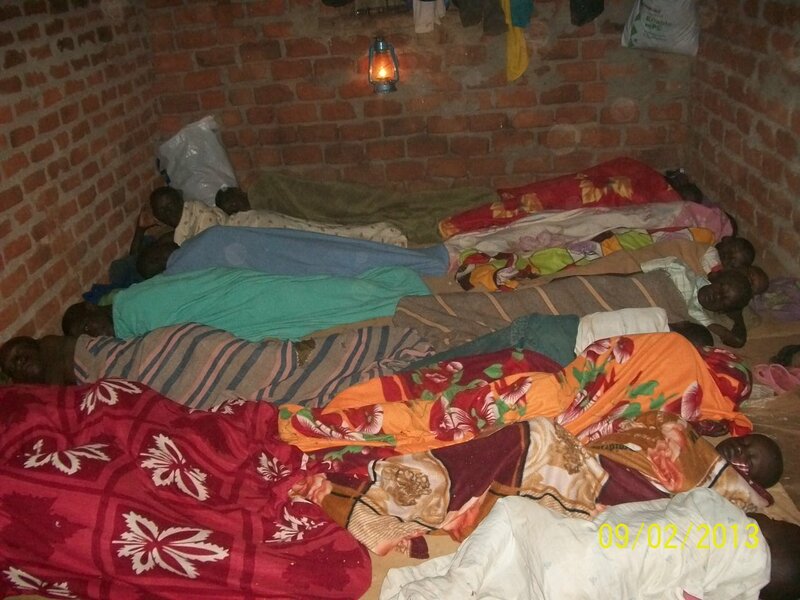 The home is 100% funded and operated by partnership with the Mission Servants Ministry (MSM). All home staff and professional service providers are local Ugandans. HISTORY: A local Pastor and his team were called to serve the people and children in Nawantale. In 2008 they recognized the needs of several orphaned children. During the next 5 years, they gathered 46 children together, several critically ill, and housed them in rental houses and rooms, funding this completely on their own. Eventually unable to properly care, clothe, feed, and educate the children, they reached a deep level of despair. God intervened with a woman with a heart for Africa, Kathy Bailey. Mission Servants Ministry was introduced. In February, 2013, MSM visited the home in Nawantale and prayerfully agreed to take an active role in partnership with the SOHAC team, providing funding, communication, prayer, and operational advice. School fees, supplies, clothing, and shoes were funded initially and in 2014 land was purchased, facilities built, and the children moved to their permanent home in the Bwase community a kilometer away (and nearer their school). We have 3+ acres of land, fully fenced and secured to work with. The children enjoy safety, room to play, gardens, and hope. In 2017 a separation was made with the Director of SOHAC, new management installed, and the home renamed to Child Redeemed Mission Home. It is thriving and ready for the addition of new children. HOW YOUR SUPPORT HELPS: Funding 100% of the living, clothing, health, administration, and education costs of the children and orphanage. CRM provides each child with excellent care in all areas, health care, nutrition, clothing, education, water, positive lifestyle, and a Christian environment. They are provided tutors to enable them to excel in school, participate in chores and in being responsible, and enjoy being loved and valued. needs of the home and children. To provide an opportunity for the children to grow into Christian adults that can be a nucleus of positive cultural change. To make a positive impact on the community by showing Christ’s love in a practical way.